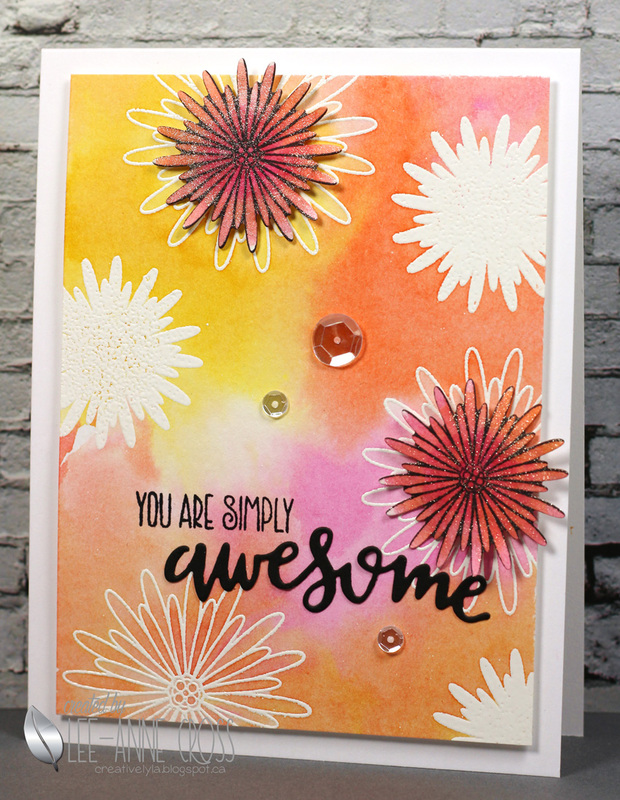 Love your colors and great card designs. 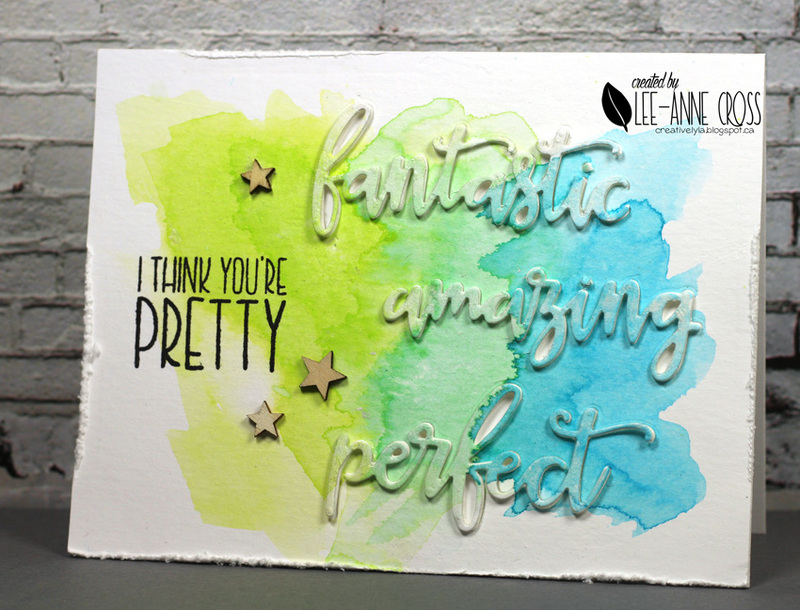 gorgeous cards – every single one!!! Wonderful color combos on both cards.